Desserts, cakes, creams, chocolate, confectionery. Do you have a sweet tooth? 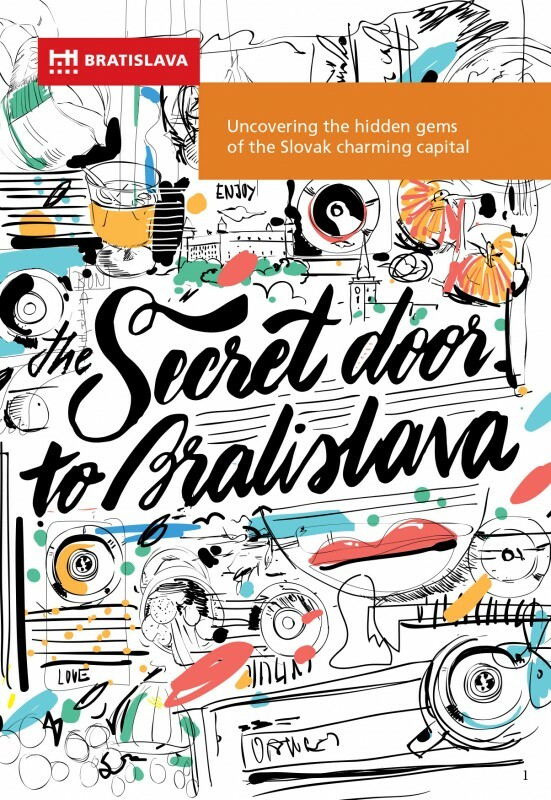 Bratislava offers everything you have ever dreamt of (and even more). Nowadays, classic patisseries experience a huge comeback. People like to spend their free time with a cup of coffee with something sweet to warm up in a nice and pleasant environment. Every corner of the capital hides a unique patisserie.